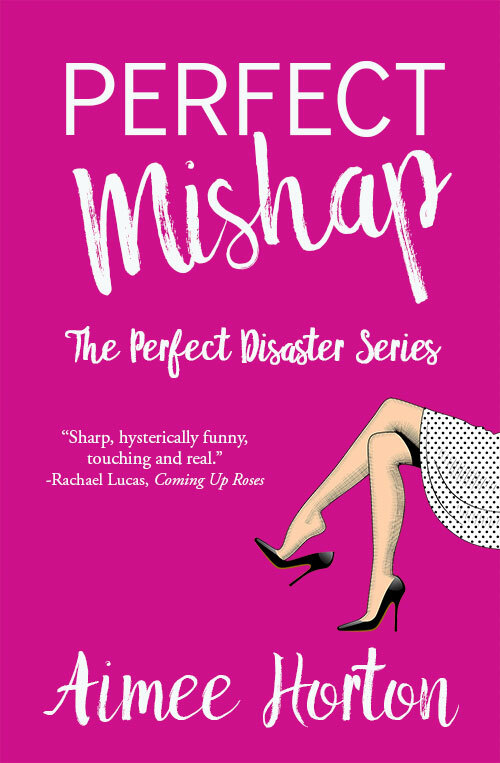 Get PERFECT MISHAP for $0.99! 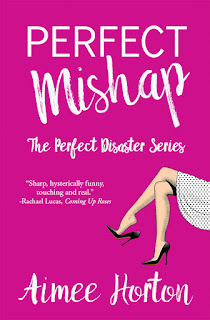 Perfect Mishap by Aimee Horton is on sale today through Oct. 7 for only $0.99. Offer available in the U.S. and U.K.! When Dottie and her husband move to a tiny village, she's excited to make new friends. Especially since she’s been cooped up with her two young troublemaking children for what seems like years but has probably only been months? She can’t even tell anymore since she’s so sleep-deprived. But when the neighbors uncover a scandalous incident, all fingers point to Dottie… Can she clear her name before her reputation is permanently ruined? You'll be laughing right along with gin-drinking amateur sleuth Dottie in this delightfully funny romp! Find Perfect Mishap on Amazon! Get A PERFUMER'S SECRET for $0.99! Get THAT'S PARIS for $0.99! Get THE WHOLE MAN for $0.99!